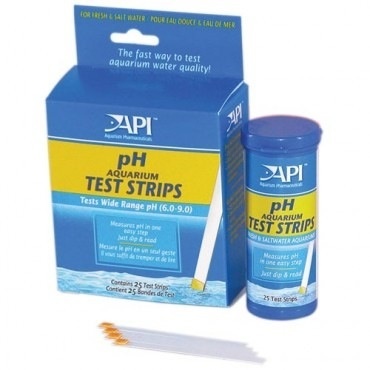 Aquaria AP pH AQUARIUM TEST STRIPS - Rick's Pet Stores Inc. 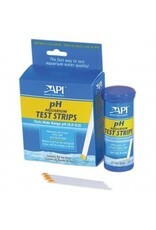 The quick and accurate way to test pH. Tests a wide range: 6.0 - 9.0. Desiccant-lined tube, with snap-tight cap, provides maximum moisture protection for accurate results. 25 strips For fresh and salt water.